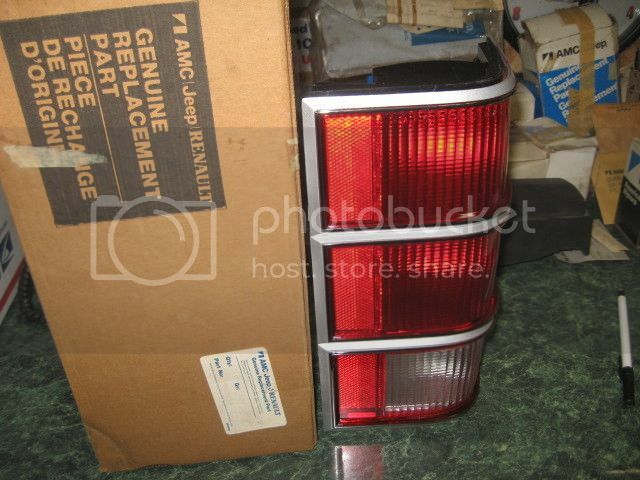 Found the right-rear tail-lamp... Now I just need the left! Anyone??? Anyone??? those look different fro mthe wagonneer taillights i have they look awesome! 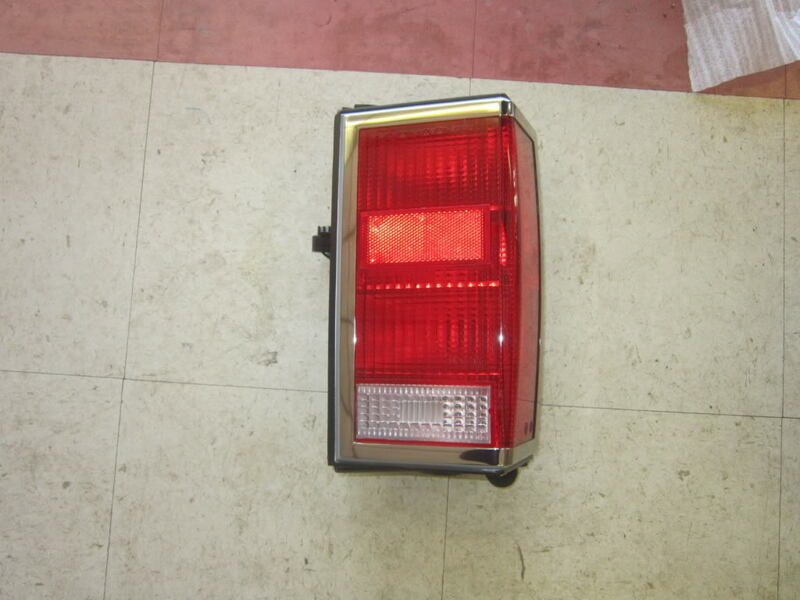 In the parts manual this tail-lamp is listed as "chrome". 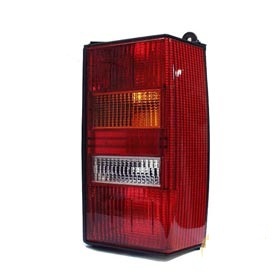 You guys are right it doesn't look like the normal XJ tail-lamp. I guess I'll have to decide later which style to use. arent those Comanche tail lights? This is for a Comanche... But with the addition of chrome. The XJ is still at the paint-shop... And I'm still shopping! 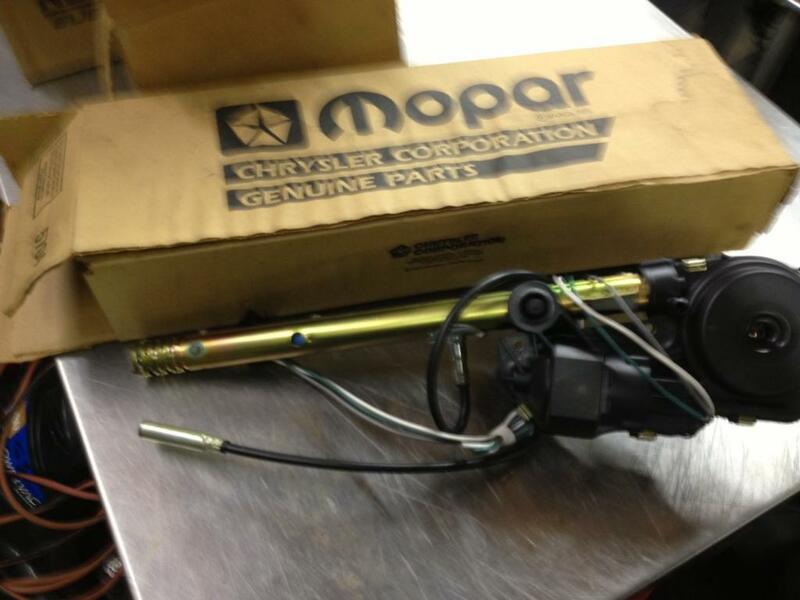 An unbelievable find of a NOS "Overlay"! It's the chrome piece above the rear license-plate. He also had the other Comanche chrome tail-lamp... Although I can't use them... At least I'll have a NOS pair! Last edited by Crist Clapper; 01-15-2013 at 10:53 AM. did you buy the one in the last pic? 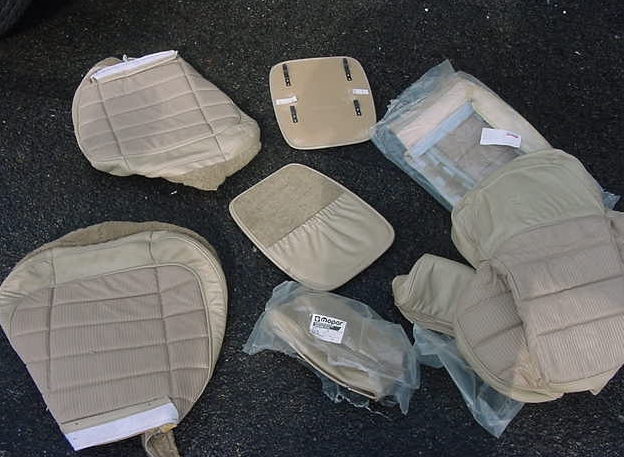 i cant ever find nos, or even good used ones, prob because i just dont have the time to surf ebay much. 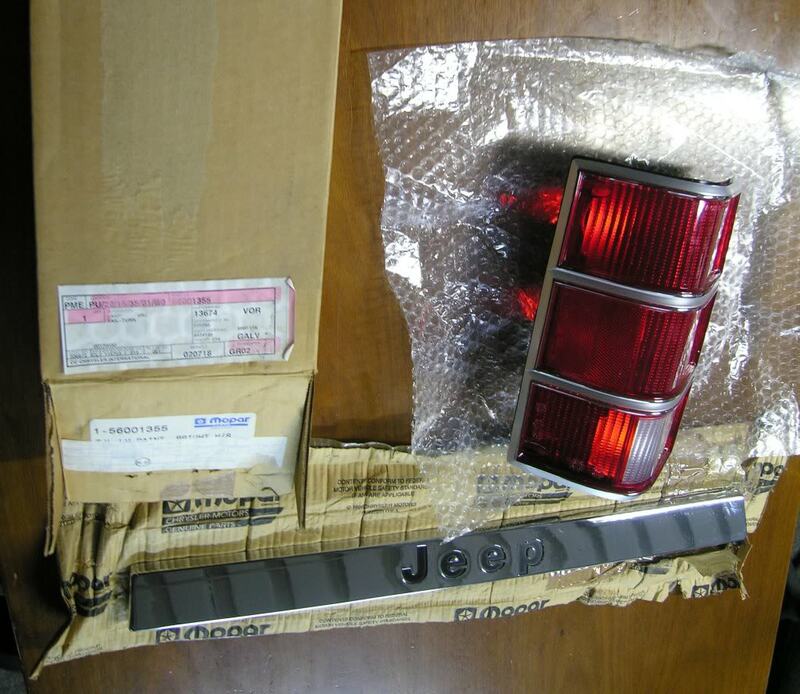 I did purchase a NOS tail-lamp as in the photo. Unfortunately it was damaged in shipment. It was loose in the box and a dangling packing-staple marred the chrome edging. But... Not to fret... I found a lot of 7 each! I haven't made the purchase yet as we have not agreed on a price. That given... What is your(or anyone's) opinion on what a pair of NOS would be worth? 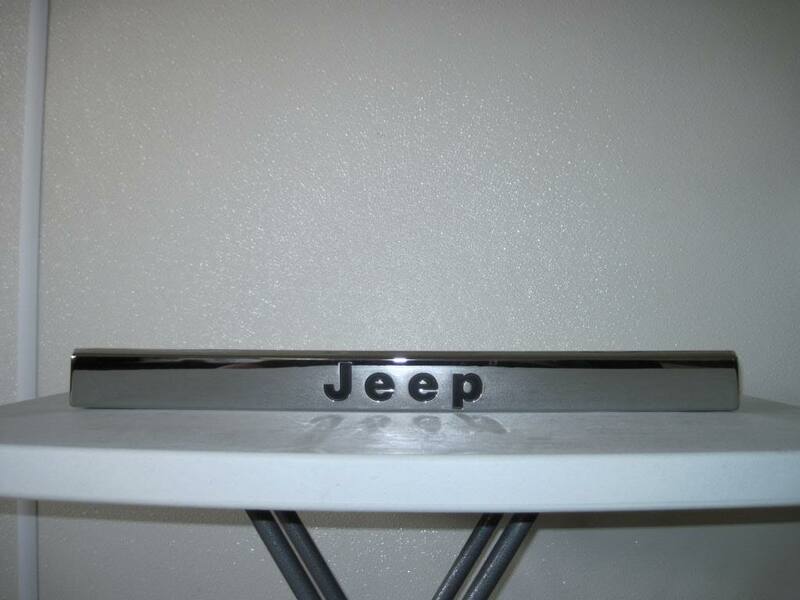 The rear license-plate chrome overlay has arrived from Switzerland! Last edited by Crist Clapper; 06-22-2013 at 06:11 PM.